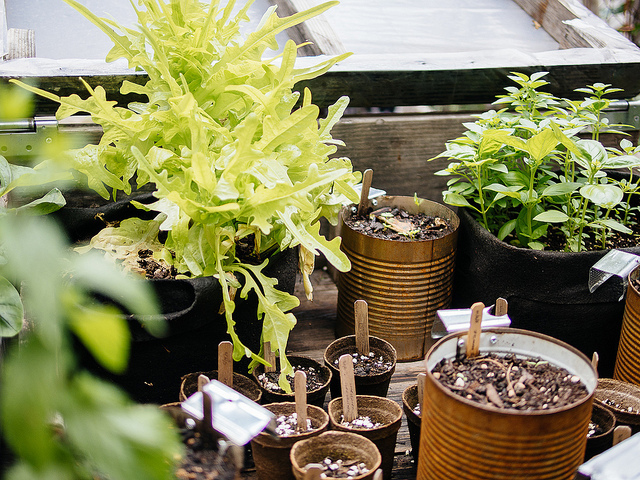 Browse: Home /	Community Gardens, URBAN FARM & GARDEN / Winter Gardening Herbal Workshop! We are proud to partner with Citizens Committee for NYC and Sacred Vibes Apothecary to present a workshop on Winter Herbs! On Saturday October 19th we’ll be at the Central Bainbridge Street Community Garden in Bedford-Stuyvesant, together with apprentices from Sacred Vibes Apothecary. The workshop will focus on what herbs to grow through the winter and how to use these herbs in the cold months for teas, tonics, and cooking. Participants will learn how to make their own herbal medicine preparation to take home. This workshop is sponsored by our friends at Citizens Committee for New York City, as part of their DIY Green Blocks Workshops, sponsored by the generous support of the National Grid Foundation. To secure your participation and for more information, please RSVP to: wflorentino@citizensnyc.org or (212) 822-9568. See you at the Central Bainbridge Street Community Garden! Please note: this workshop is part of our 3rd Saturdays Open House series. There will be no open hours at the Sustainable Flatbush Healing Herb Garden. Compost Open Hours will be held from 10am-12 noon as usual.